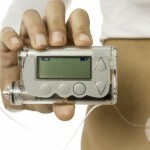 Home » What are Insulin Pumps? People with Diabetes should maintain an optimal control of their blood glucose levels, to prevent chronic complications associated with Diabetes, to enjoy, free of complications, a healthier, productive and happier life. 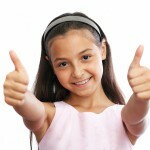 People with Type 1 Diabetes (insulin-dependent), need to inject different types of insulin several times a day (multiple therapy insulin injections), as well as monitor their blood glucose levels at least 4 times a day, to have full control of their Diabetes and stay healthy. 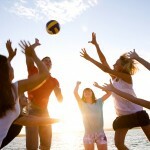 Unlike “Multiple therapy insulin injections”, insulin pumps offer the ability of maintaining an optimal Diabetes control, without the need of insulin injections, but, on the other hand, require a lot of responsibility, discipline, training, education and dedication. 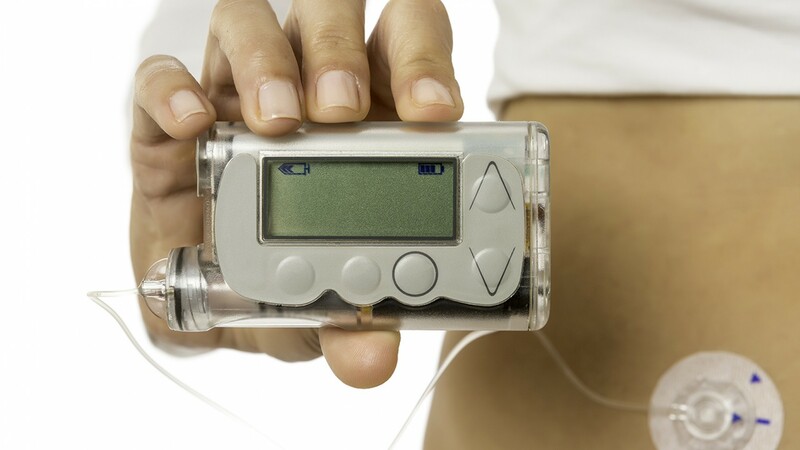 Insulin pumps are as small as a pager or “Beeper”, are placed on one’s belt or pocket, and can provide insulin accurately, constantly, and continuously, in amounts as low as 0.05 units throughout the day. 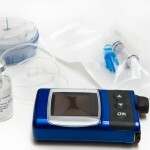 Insulin pumps have been in the market since 1979, but over the last 10 years, they’ve become increasingly popular due to the advantages and benefits they offer. 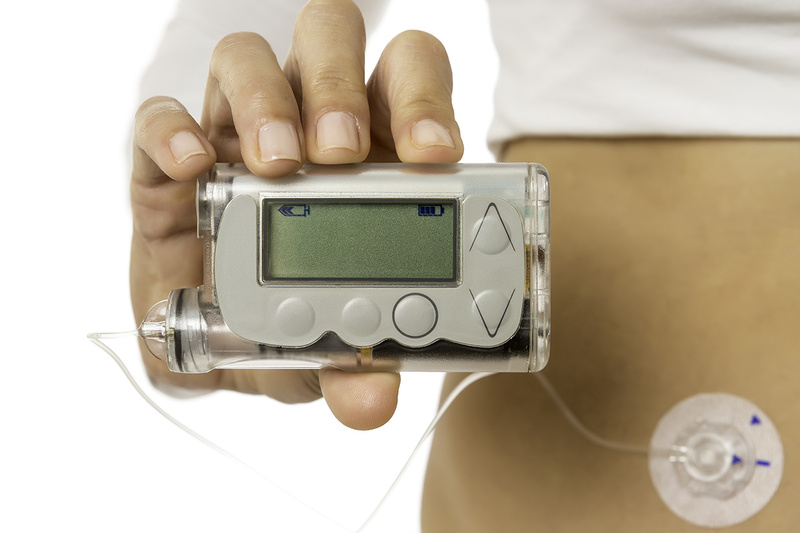 Over time, insulin pumps have become smaller, more precise, sophisticated and easier to use.